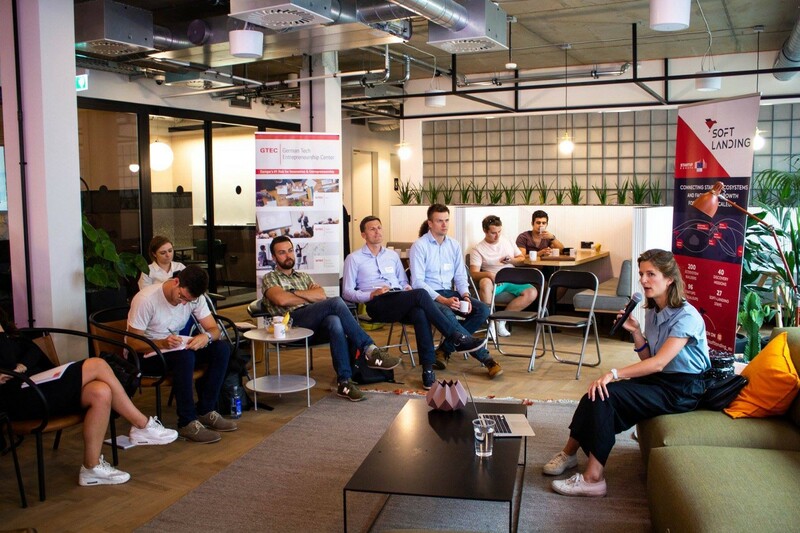 Lithuanian startups have until the end of March to apply for 15 grants to cover the fee of taking part in rapid immersion missions in foreign startup ecosystems. These programs are targeted at advanced startup managers who want to save time on validating whether they should scale to more advanced markets in Berlin, Paris, Dublin, the Netherlands, and others. Over 250 startups and specialists working with startups have already benefited from such programs. Startup Division is the only organization in Lithuania offering such support to startups. For 11 years Startup Division helps startups scale through different entrepreneurship and scaling support programs. Startup support organization offering scaling support and entrepreneurship programs across Europe and beyond.